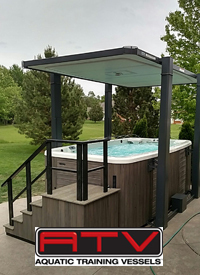 Home / featured / Enjoy your Pool, Let us do the Work! Enjoy your Pool, Let us do the Work! Schedule weekly maintenance for the entire season or just for when you’re out of town. 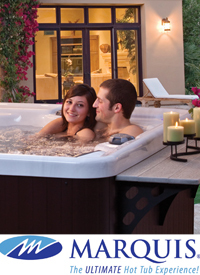 Professional Pool & Spa offers maintenance services for your pool and spa. You can set it up so our service techs will come to your house every week, every other week or for a once a month visit. We’ll keep your pool and spa summer ready, all you have to do is relax and enjoy!